You're a hands-on pro, who loves working outdoors with a dedicated team to get a job done. You want an opportunity where you can use your leadership skills to build a career. 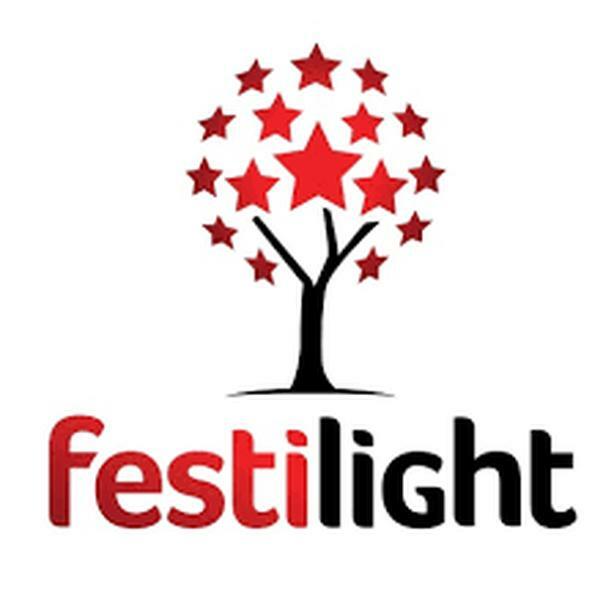 Festilight is British Columbia's premier holiday and event lighting company, offering in-depth knowledge of light design, and professional installation for residential and commercial clients. As our new Installation Supervisor;, your main responsibility will be to supervise a small crew of up to 8 installers and to participate in the preparation, installation, and removal of lighting designs for residential and commercial projects. From day one, you'll notice that our work environment is friendly and laid-back. You'll immediately feel like part of the team and you'll have the opportunity to lead and support your fellow hardworking crew members.